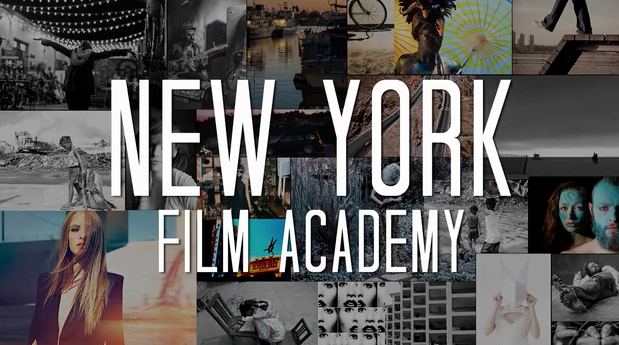 There are no other top colleges for photography quite like the New York Film Academy (NYFA). With a passionate focus on the practical elements of photography, NYFA empowers students to master not only the essential photography basics taught by any other good photography schools, but also the technical and business practices that will set them apart in their professional photography career. Students can choose from NYFA Photography School short-term college photography classes, conservatory, or degree programs, held at our campuses in the art and culture capitals of New York City or Los Angeles. The New York Film Academy offers students the remarkable opportunity to study photography under award-winning, professional photographers who remain active in many genres of photography, from fine art to fashion, commercial work to photojournalism. The Academy’s photography school instructors are not simply interested in producing competent photographers, but also in mentoring artists who each possess a singular voice that will make their work immediately recognizable. The curriculum and faculty at the NYFA Photography School is also focused on preparing students to apply what they have learned in the classroom to the real world. Simply put, students receive an extraordinary educational experience designed to best prepare them to achieve their professional goals. Students interested in enrolling in a photography program can expect to take the following photography courses depending on their chosen program or workshop. 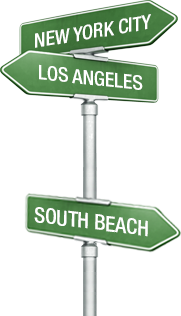 To see the full list of courses for your program or workshop, please click here. Interested in studying photography? Like other top colleges for photography, students interested in taking college photography classes at the Academy are able to enroll at different dates throughout the year. A list of start dates can be viewed here. 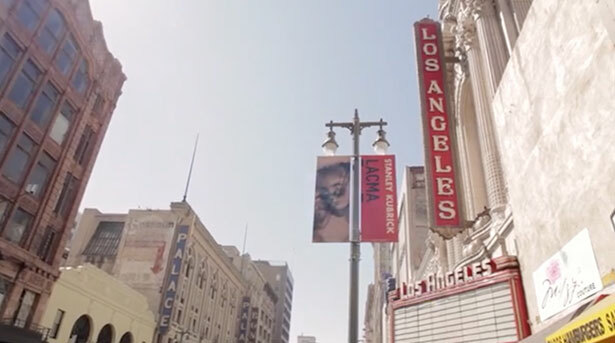 Offered at the Academy’s Los Angeles campus, students interested in pursuing a photography major and making a full-time commitment to a photography career can choose from one of the following photography degree programs. For students who wish to make a more concentrated time commitment to our Photography School, attending a photography workshop at the Academy is perfect for students looking for a comprehensive introduction to the craft of photography. In addition to the Academy’s photography degree programs and workshops, the Photography School also offers one- and two-year conservatory photography programs. David Mager, Chair of Photography, NYC Campus: Born and based in New York, Mager has over twenty years of experience working as a commercial photographer with a focus on publishing. Past clients include DK, Disney, Scholastic, Der Spiegel, McGraw-Hill, Penguin, Parents Magazine, and Time Out NY. In addition, Mager is an Adobe Certified Expert in Photoshop Lightroom. Paul Sunday: Known around the world for his portrait, beauty, and fashion photography, Sunday is a NYC-based photographer whose work has been published in such publications as W Magazine, Vanity Fair, German Vogue, Soma, Interview, Cosmopolitan, and Architectural Digest amongst many others. He received his BA in Theatre Arts from Fordham College and studied photography at the International Center of Photography. Whether enrolling in a short-term workshop or photography program, graduates from the Academy’s photography school have gone on to have their images published in nationally syndicated magazines like Elle and win awards for their work. 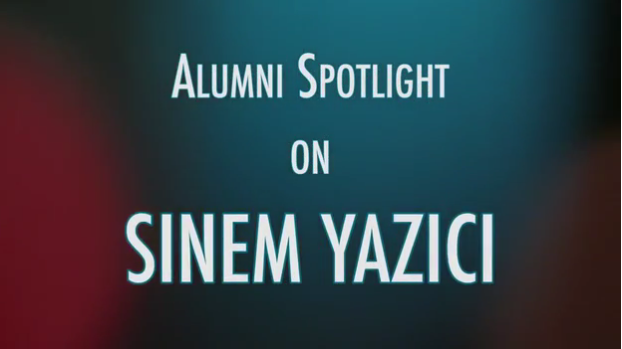 Click here to see what else our alumni have accomplished.